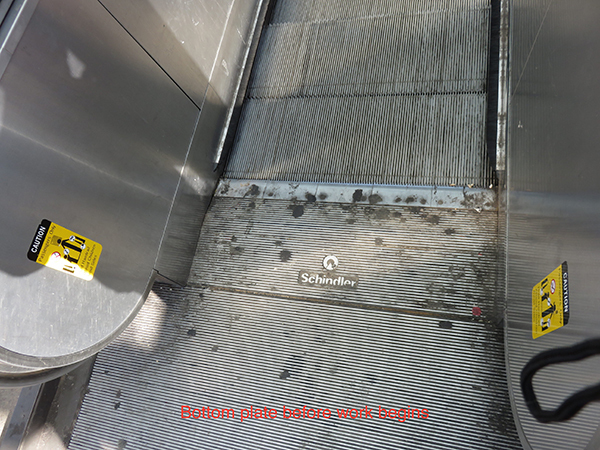 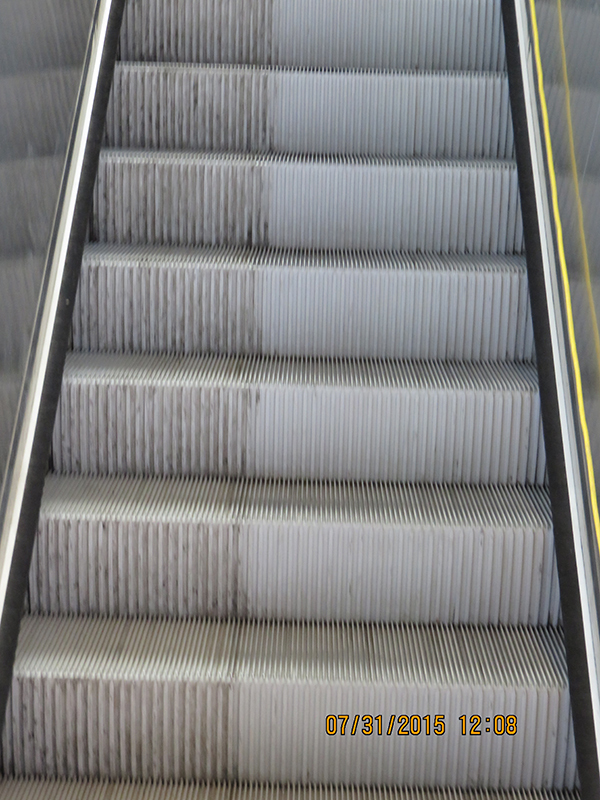 Midwest provides escalator cleaning service in Minneapolis, St. Paul, and the surrounding area. 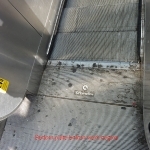 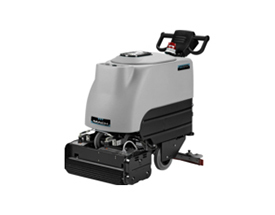 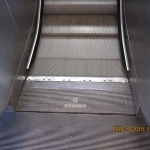 Escalator steps and/or rises are cleaned with the APOLLOZ700 and or the EC510 machine. 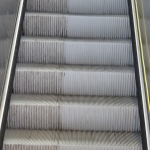 Escalators are efficiently cleaned, removing dirt and grease. 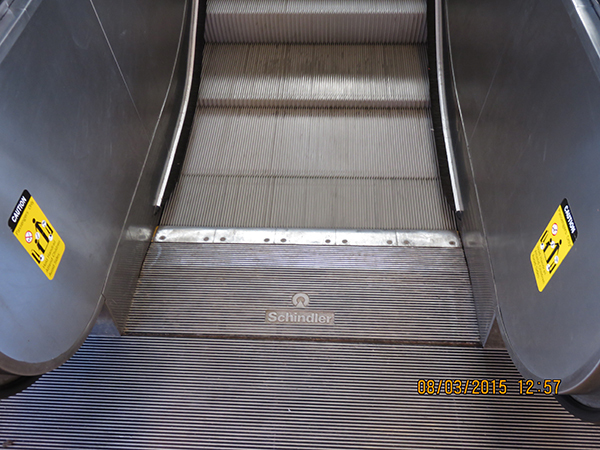 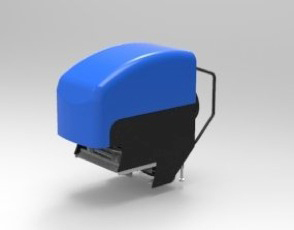 Escalator cleaning keeps the escalator operating while avoiding customer inconvenience.